When driving, your vehicle becomes an extention of yourself. When you press the gas, your car moves forward. When you turn the wheel left or right, your car turns left or right. If you press the brake long enough, your car ceases to move entirely. This being said, if something is not working correctly, you will most certainly notice. If you find yourself waking up one day with a leg shorter than the other, it is very likely you are going to the doctor. A common issue with all makes and models of cars is a misaligned drivetrain or steering wheel. 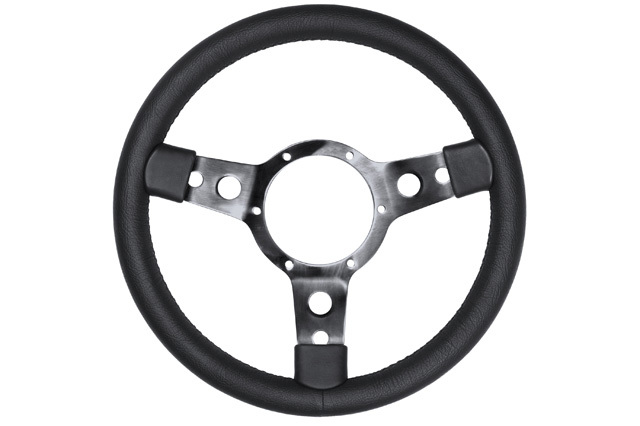 If you end up noticing your steering wheel is not lined up like it used to, or perhaps it doesn’t react enough to your movements, it is most likely time to get it services. Other issues such as your car “pulling” to a particular side or uneven tread wear are common. After noticing issues with your vehicle, it is time for YOU to decide if you need to take your vehicle in for service. Our professional technicians will handle your car with care while we diagnose all of your car problems and repair where needed. Still unsure? Feel free to give us a call at +1 (403) 248-8830 for a free consultation! Before we start throwing parts at your car, we diligently diagnose the issues you wish us to address. We get a hold of you ASAP and give you an estimate after which you decide if you wish to have the work done or not. No surprises! Mechanical repairs @ 95/hour shop rate on domestic/imports. Towing to our mechanical shop can be arranged for $80.00, within Calgary limits. Windshield repairs, alignments can also be arranged. Call Mike at 403-808-9718 for a tow.